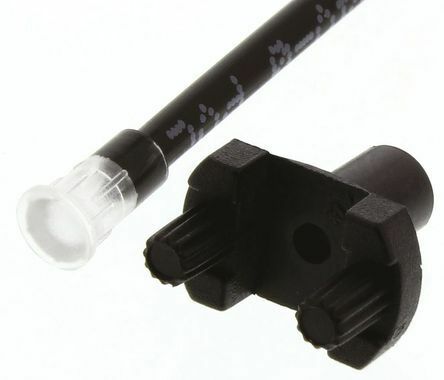 Light Pipe, Rigid, Board Mount, Right Angle, Variable Center Line, .150 in., 3mm Round Lens, Flat Face. 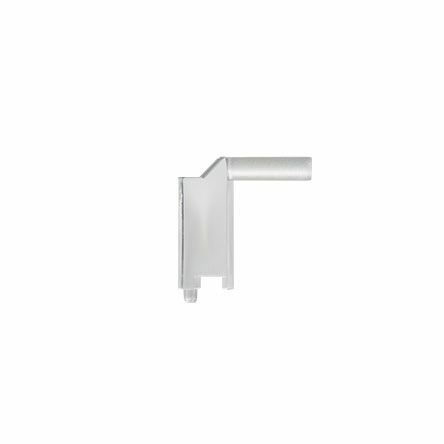 Material: Polycarbonate ClearRound or Flat FaceSecures to PCB by Press FitRight Angle Rigid Light Pipe with 0.100"[2.5mm] Protrusion. Light Pipe, Rigid, Panel Mount (Front), 3mm Diffused Lens, Low Profile Round Face, .125 in. 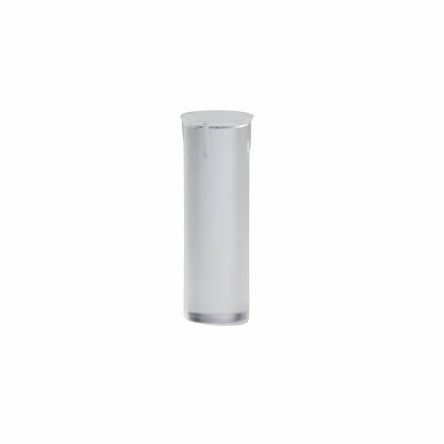 Material: Polycarbonate , DiffusedLow-Profile, Round FacePress Fit for Simple InstallationDiffused Lens.